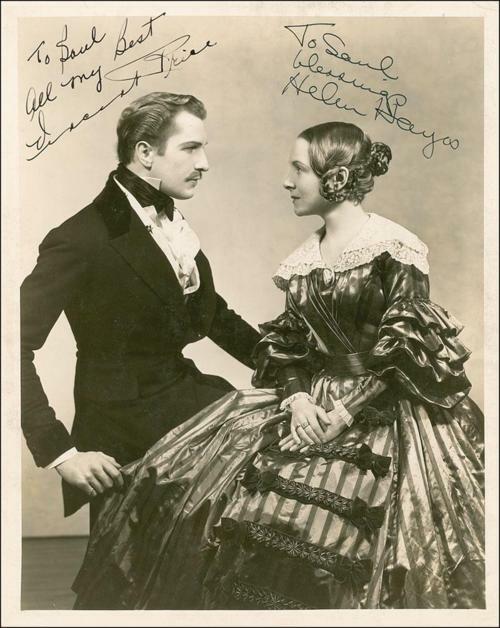 Vinnie's first success was on the American stage when he co-starred with Helen Hayes in the play VICTORIA REGINA (1935) as Prince Albert, husband of Queen Victoria. 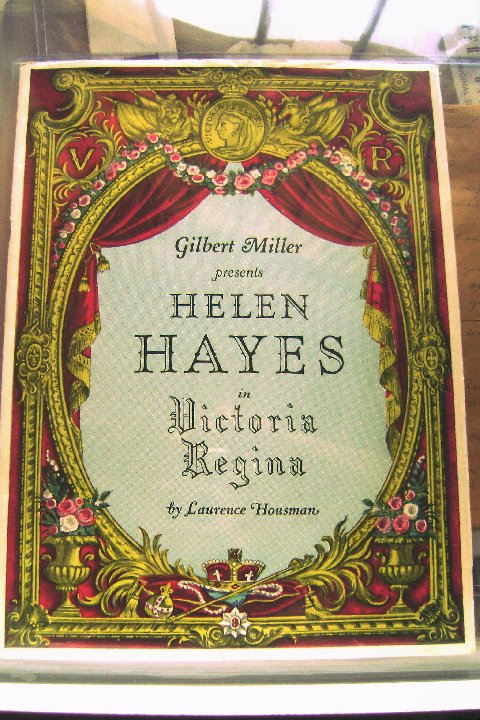 This is Vinnie's personal copy of the program.From the collection of Robert Taylor. 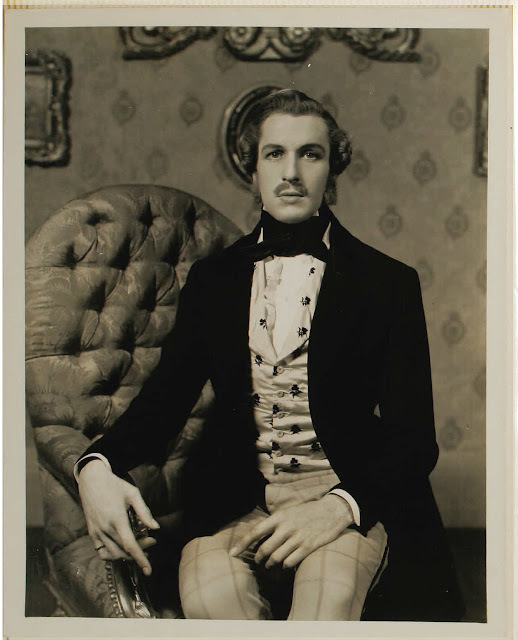 Vincent Price Photos from the Play Victoria Regina (1935). POST #666 - Satan in Comics! 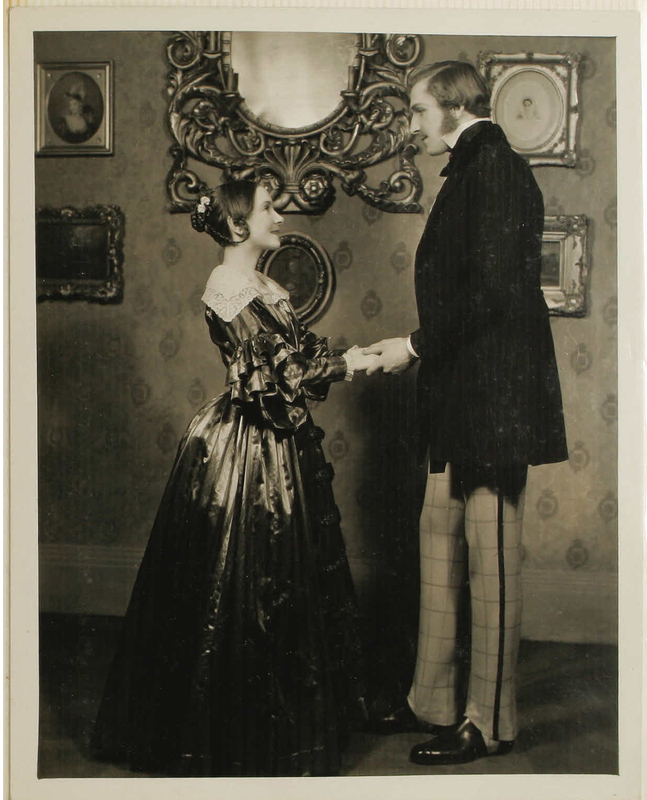 Vincentennial Post #19 - Vincent's pet... chimp?